Meet the Driving Home the Faith Family! Father Jack has an MDiv. and an MA in Biblical Studies from the Athenaeum of Ohio, Mount Saint Mary’s Seminary. He also has an STL in Mariology from the International Marian Research Institute. In 2007, Fr. Rob Jack started an apostolate, Delivering the Faith, producing and distributing catechetical talks and homilies on CD. 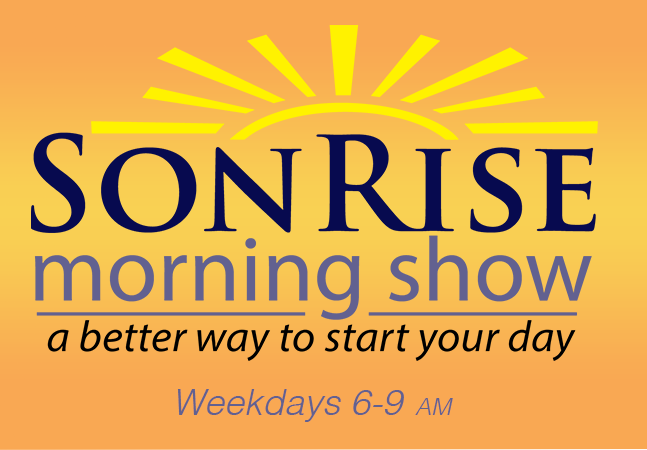 He makes Rosaries and produces prayer cards to help people grow in their faith. 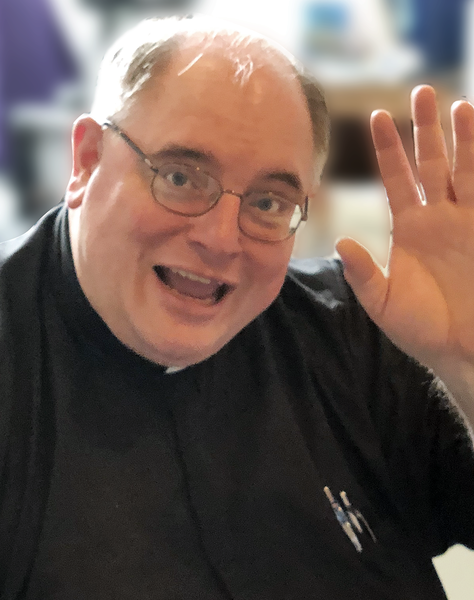 His motto for spreading the faith is “If you want someone to do something, put it in their hands!” He has been involved in Catholic Radio since 1999 and the founding of Sacred Heart Radio. Involved with Sacred Heart Radio since her days as “Gail the Intern,” “Gail the Producer” has worked as a writer, editor and author; ran the local Catholic web magazine “The Catholic Beat” for five years; and designed “The Catholic Telegraph” for two. Gail is from Pennsylvania, so what high school she went to will tell you nothing -- except that Scott Hahn is also a graduate (though not the same year). 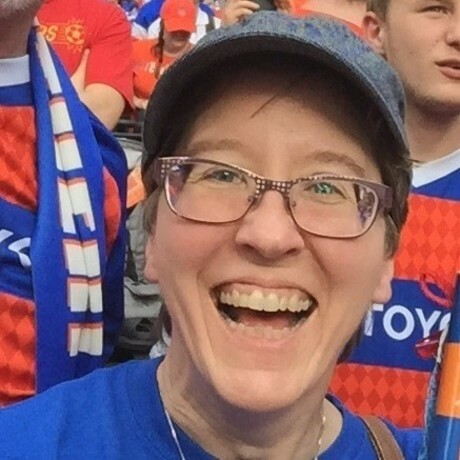 A revert to the Catholic faith whose most recent non-media job was at Greater Cincinnati Right to Life, she has two grown children and likes to attend FC Cincinnati matches with her husband.